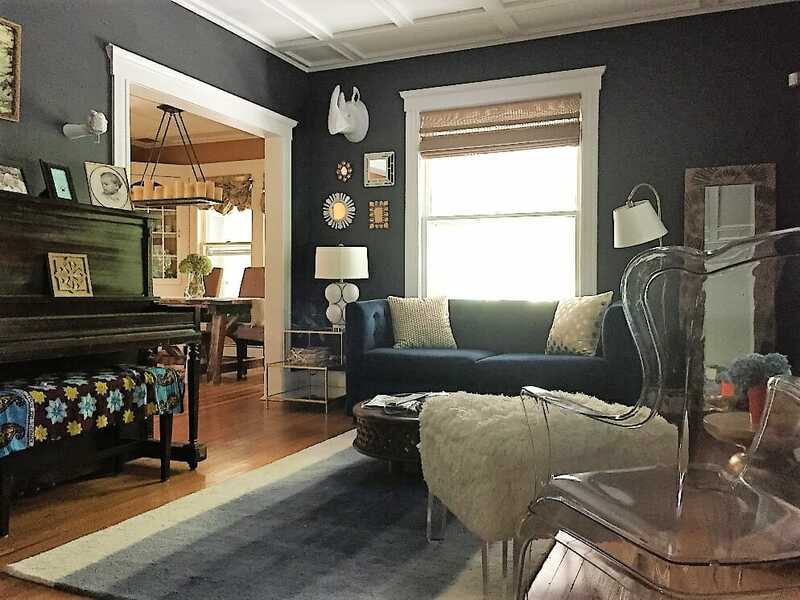 Decorilla online interior designer, Taron Hudson, gives each of his projects his creative all. 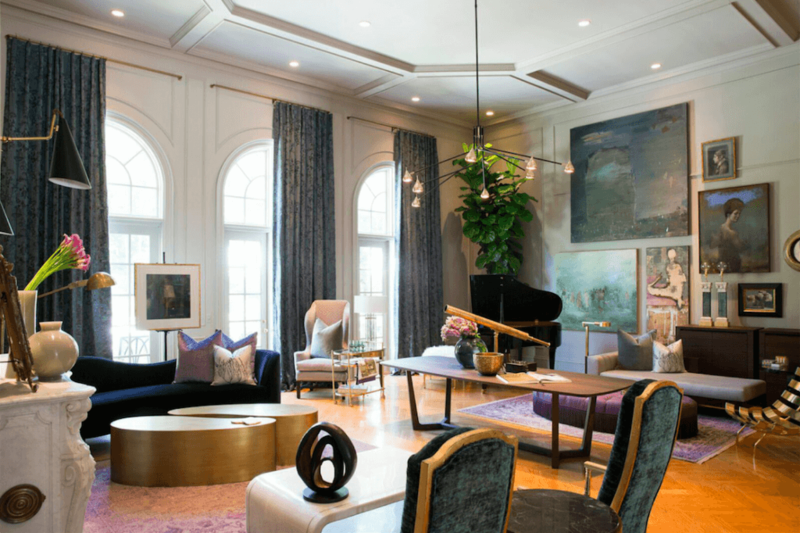 Having worked with a luxury residential design firm in Houston, he honed his skills in bringing spaces to life through color, pattern, and whimsical talent. Expanding to commercial projects, Taron’s level of experience makes him well trusted with his online interior design clients. With a passion for innovation, his dream is to bring these designs to life and make spaces that are livable pieces of art. I would say that I was definitely a creative kid. I loved sketching clothing designs and I was really into graphic design as well. 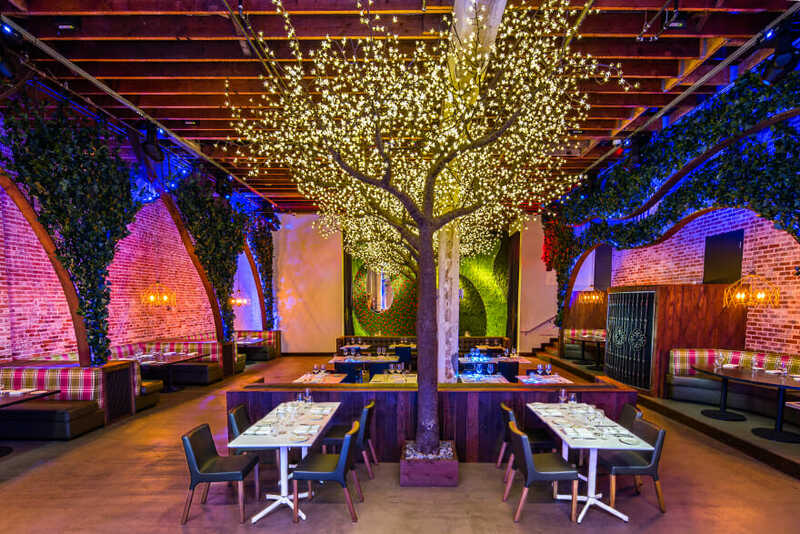 It was not until High school, after taking some Architectural Drafting classes, that I realized I loved interior design. If I had to describe my current style, I would say its eclectic. 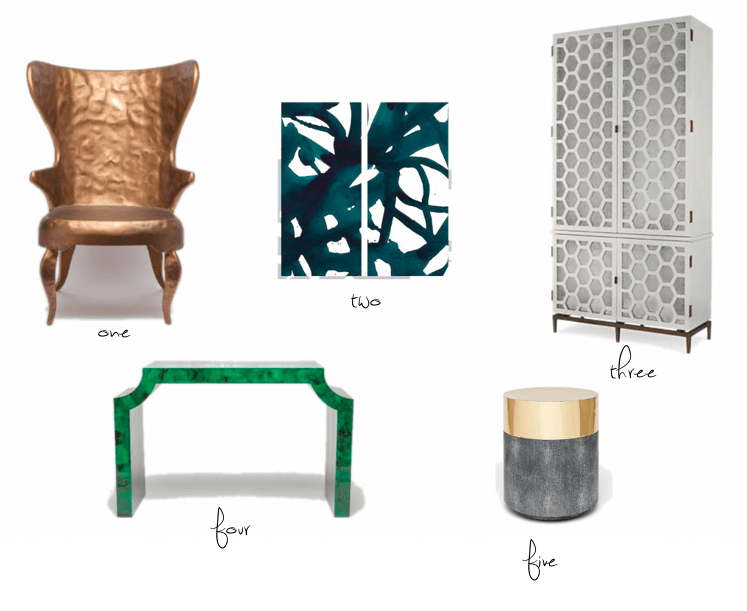 I love blending together classic antiques, glam, and mid century modern elements. I am inspired a lot by the fashion industry; more specifically runway shows and fashion photography. 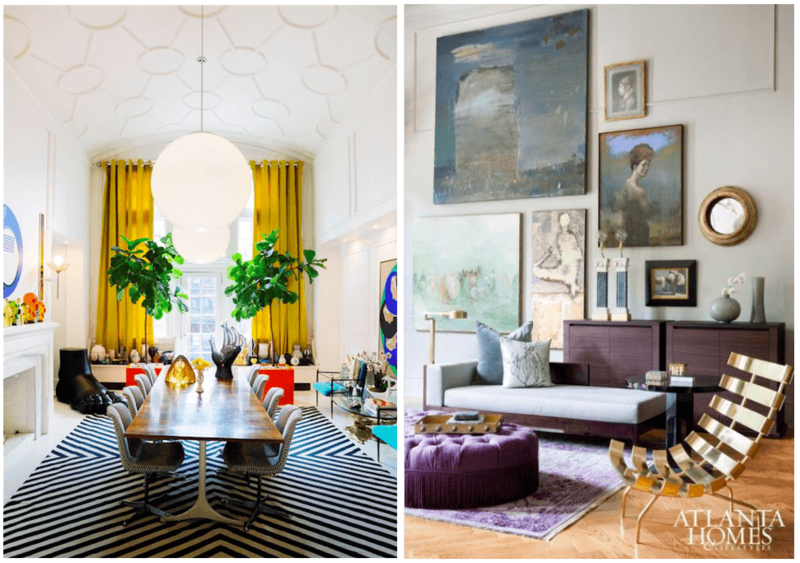 I am also influenced by designers like Kelly Wearstler, Jonathan Adler, and Michel Boyd. I feel that any and every space should have some type of art on the walls. Adding art to your space is a simple way to add some interest. I also love adding plants and flowers to all of my spaces as a way to freshen them up. 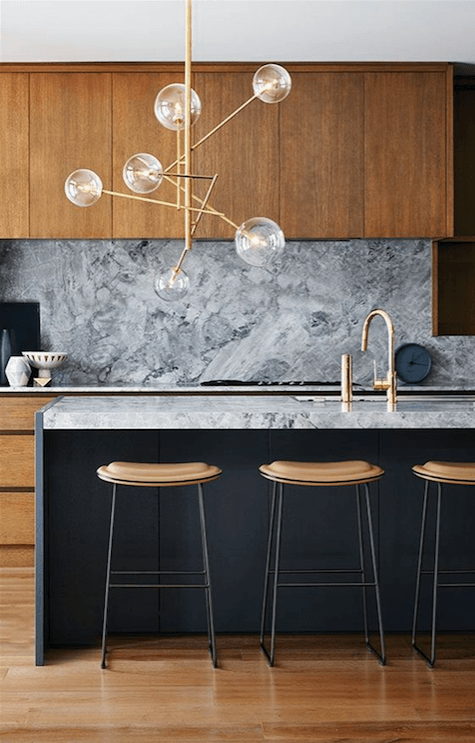 A trend that I’m loving right now is the sort of luxe minimalistic look that uses natural woods finishes, marbles, brass/bronze metals, warm grey tones. 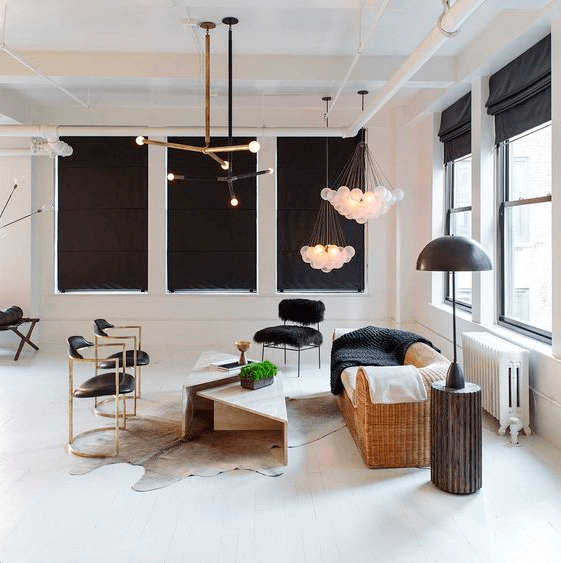 Restoration Hardware’s new RHmodern line is a great example of this. My bedroom is my favorite space in my home just because of how warm and cozy it is. 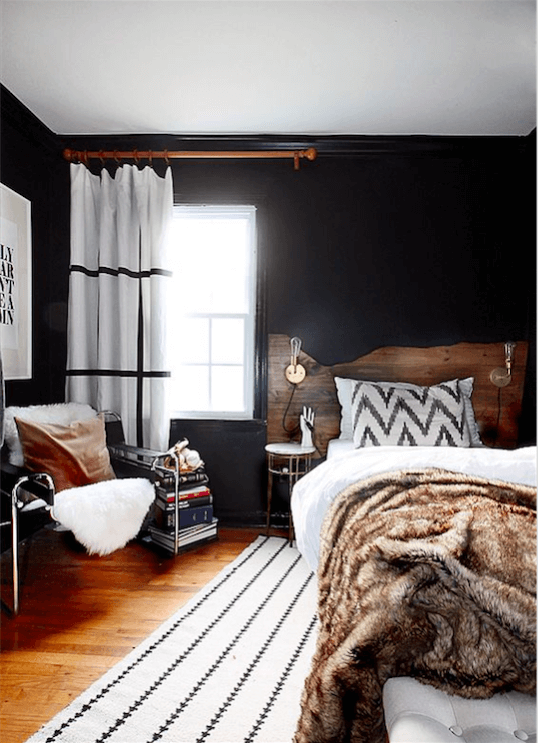 I wanted to feel enveloped in my space so I went with dark walls, large textural throw pillows, and ambient lighting. My room also multifunctions as my home office so I created a small office nook with my favorite gold leg table that I found at a vintage shop. I love Architectural Digest, Dwell, Desire to Inspire, and My Domaine. I think it is great that we as designers get a chance to create art that is functional and habitable. I am currently working on two separate night club projects, with two other designers, that I am very excited about. The clubs are not expected to open until sometime next year, but my favorite part so far is seeing the plain box that we began with, starting to take form. I try not to panic and think things through clearly to find the best solution to whatever the challenge may be. 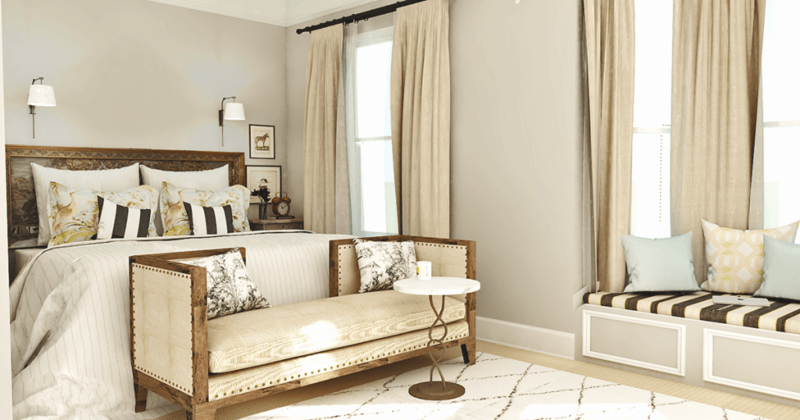 I would say that I like being an online interior designer because the process is not as drawn out and stressful as offline projects can often be. It also allows me to be very flexible with my time which is great. 12. What are your favorite pieces in the Decorilla Collection and why? 1. CHAIR: This is unique hammered metal arm chair is a more of a piece of art to me than just a chair. It definitely will be the star in any space. 2. ART: This bold diptych offers vibrant color in gestural strokes that I think would be a great color pop to any room. 3. CABINET: The laser geometric cut outs make this cabinet stand out from the rest. 4. CONSOLE: This jade console is offers just enough impact with its detailed corner cut outs and rich green color. 5. STOOL: I am all about texture and this stool gives just that with the faux shagreen and shiny brass combo. To see more of Taron’s work, check out his Decorilla design portfolio or start a project with him today.